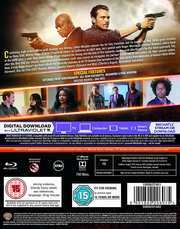 All 18 episodes from the first season of the US crime drama based on the action film series. 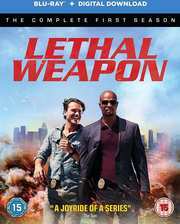 The show follows veteran LAPD Detective Roger Murtaugh (Damon Wayans) as he returns to his job after a heart attack to find that he's been partnered with ex-Navy SEAL Martin Riggs (Clayne Crawford), who has just transferred from El Paso, Texas after the death of his wife. 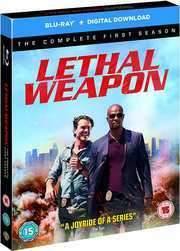 Although Murtaugh tries his best to maintain a low stress level his new, slightly unhinged partner seems to have other ideas.